Low price means this shirt is perfect for those strapped on cash. Very nice mid-weight, standard fit shirts which are slightly lighter weight than the Gildan Ultra T's. 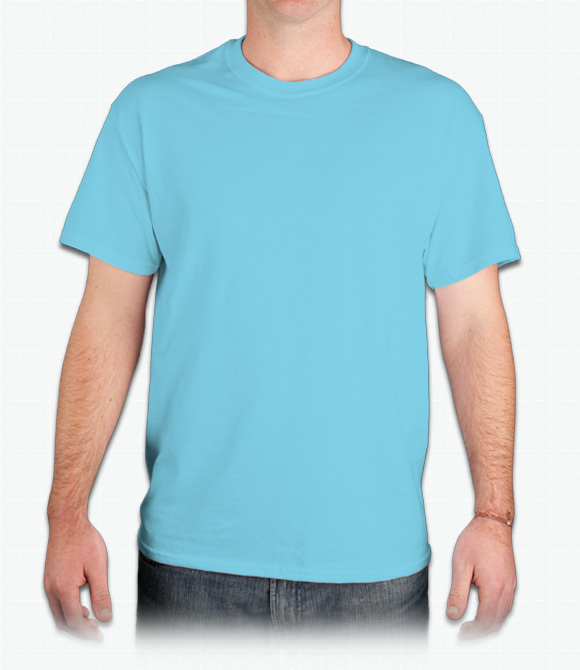 "I love these Gildan shirts and specifically ordered from you because of these shirts. I love them. PLEASE never change to anything else. These shirts are way better than any of the other products in this price range. " "Been dealing with you guys for a few years now. Every order had been impeccable." "Super soft, high quality. The 3xl is wide and long, not just wide like so many shirts tend to be. "